Trumbull resident was charged with third degree burglary, third degree larceny, and first degree criminal mischief in Westport on March 27. WESTPORT — A Trumbull man is accused of stealing more than $5,000 worth of cigarettes and damaged the cash register and door at Riverside Sunoco in Westport. On Jan. 4 around 5:30 a.m., officers responded to Riverside Sunoco on a report of a burglary in which a fuel delivery driver witnessed a person force entry through Sunoco’s door, police aid. The suspect stole more than $5,000 worth of cigarettes and caused over $1,400 in damage to the cash register and door, police said. 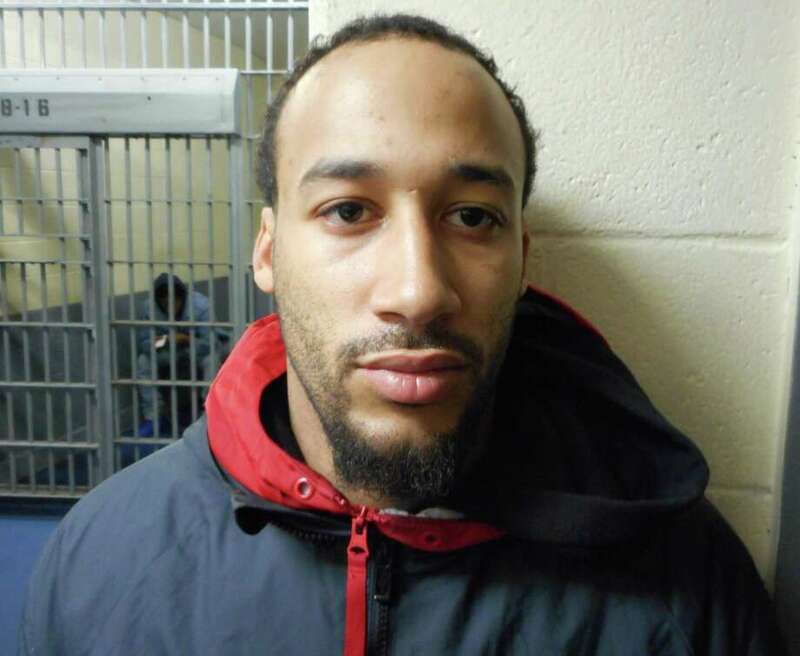 Police submitted a warrant for the suspect, later identified as Christopher Dahlinger, 27, and on March 27 he was arrested at state Superior Court in Norwalk. Dahlinger was charged with third-degree burglary, third-degree larceny, and first-degree criminal mischief. He was held in lieu of a $65,000 court-set bond and arraigned later that day.